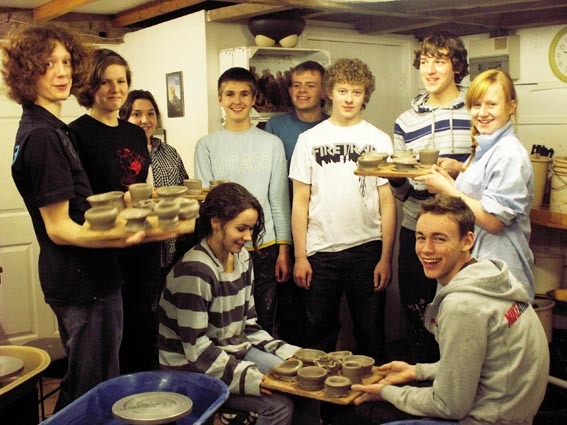 Workshops often involve students working together to produce a collaborative piece. This approach nurtures respect for each others contribution and a sense of shared ownership and pride in the final work. – 3D sculptural ceramics projects designed for GCSE and portfolio coursework.